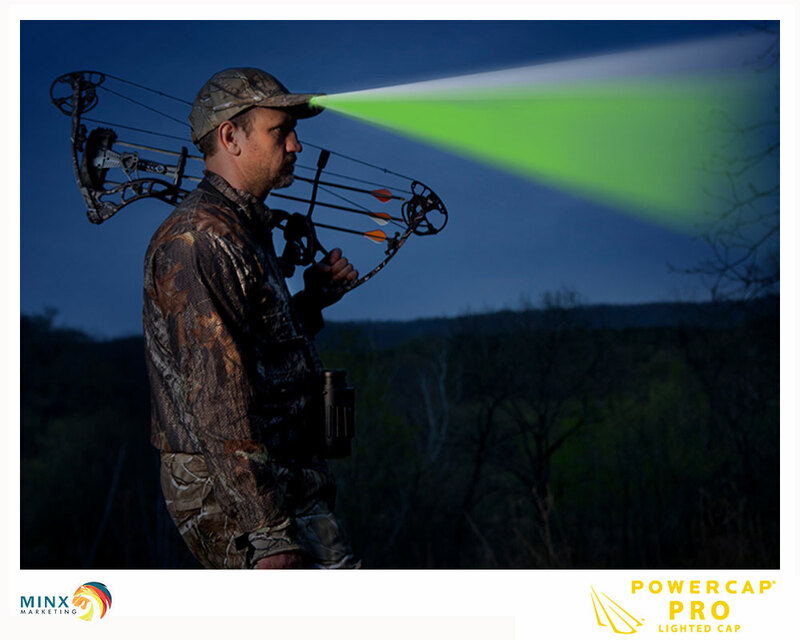 All you hunters out there can now have the best of both worlds with our Pro Series hats. 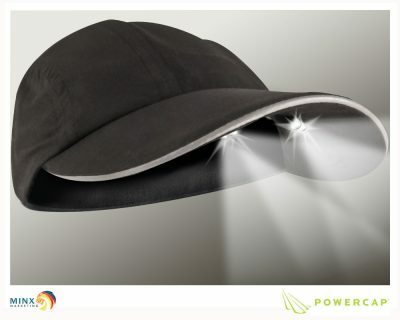 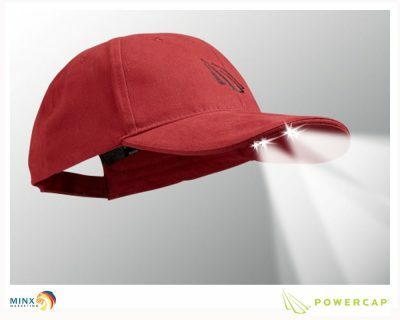 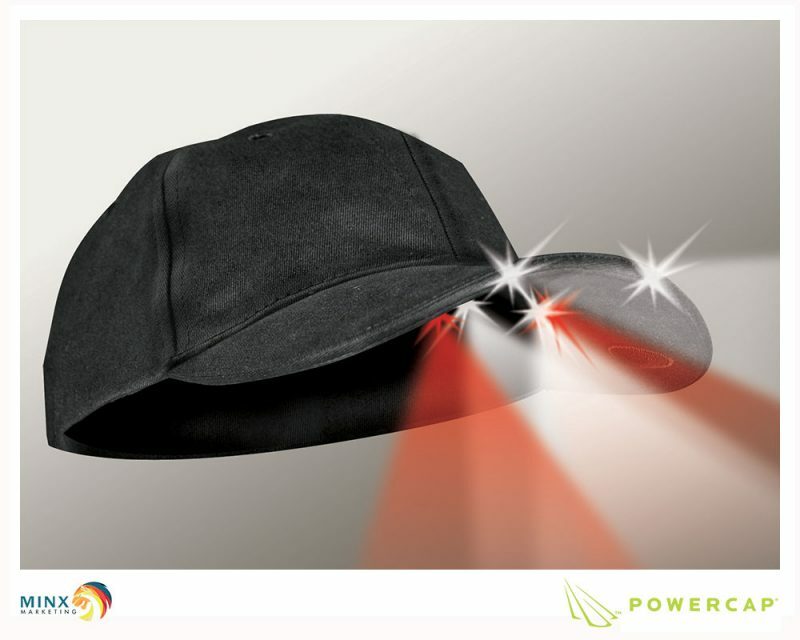 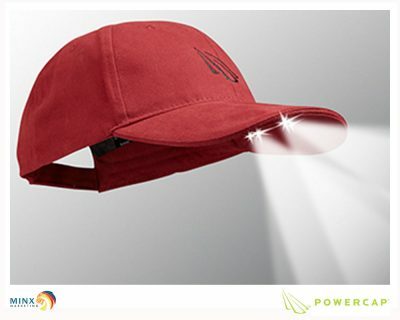 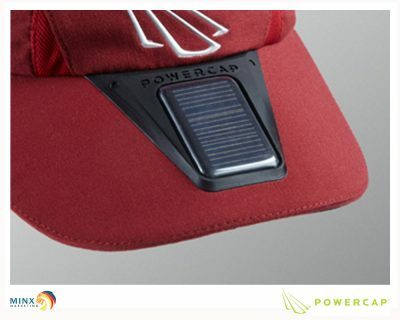 Regardless of the time of day or lighting situation our hat gives you the options you need. 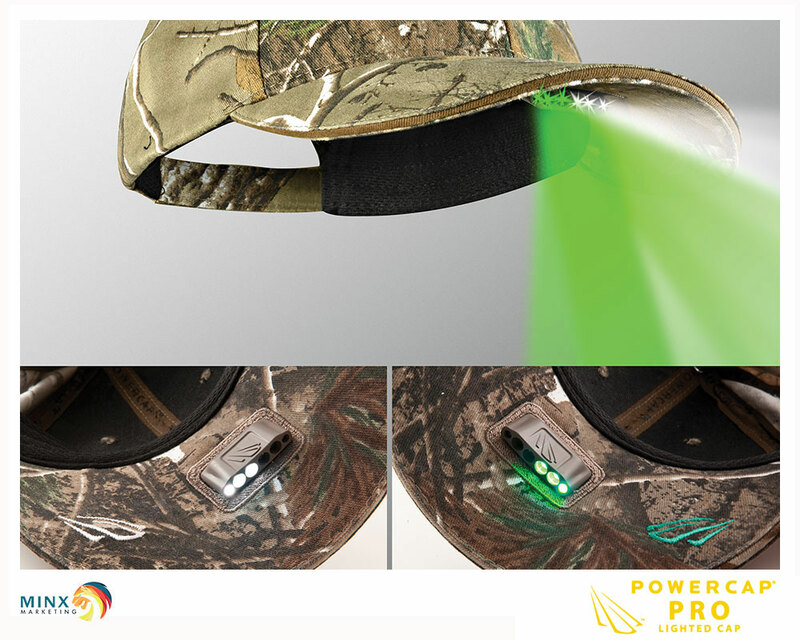 Not only can you choose whether to use white LED’s for maximum lighting or green LED’s to preserve your night vision, but we also loaded this baby with our patented ultra-bright LED technology and combined it with a comfortable structured camo ball cap. 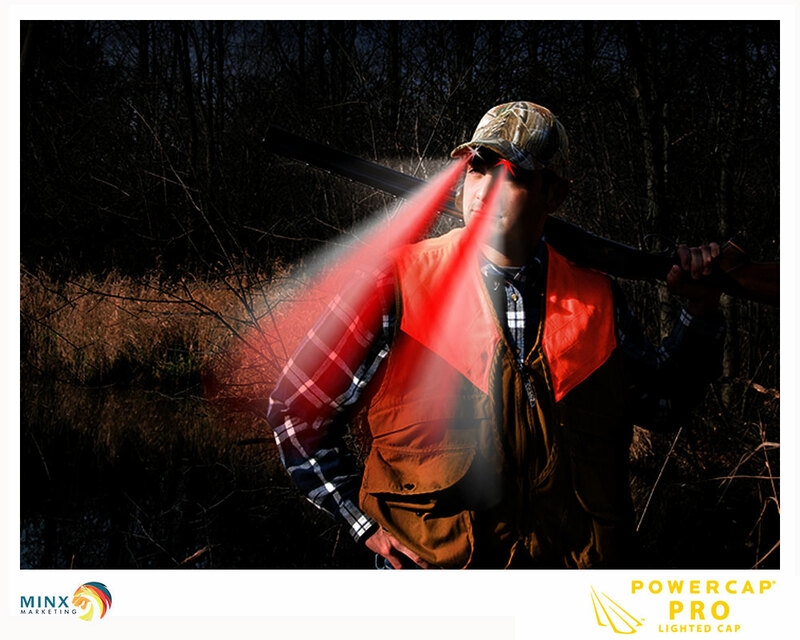 This combo is sure to keep you going whether you’re tracking your prey in the dark or want to stay stealth. 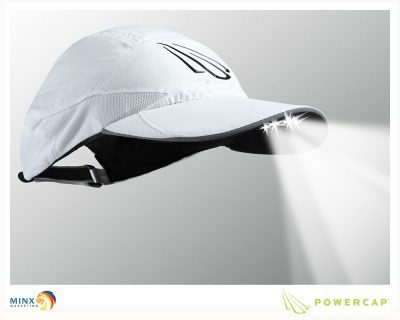 Whether you choose the green or white LED’s, which run on independent switches; you’ll get both close and distance lighting with our angled LED’s that are built right into the bill.